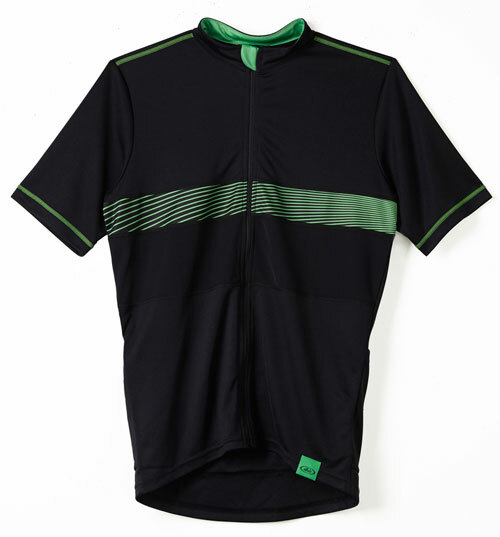 Our Long Sleeve Jersey is here! 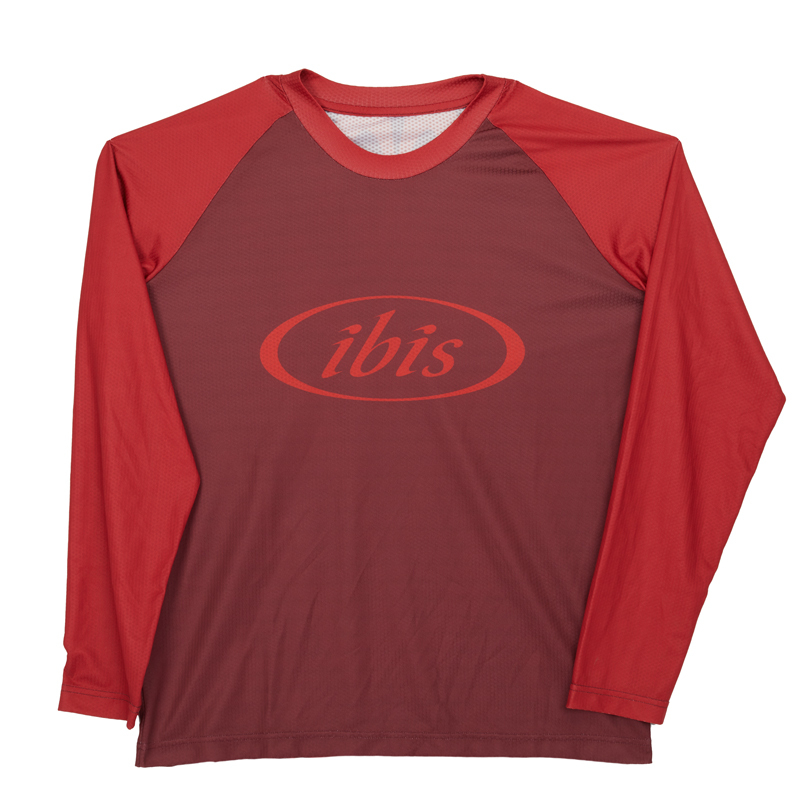 Sublimated, pique mesh - poly blend jersey is a relaxed fit, lightweight, and cooler than an ice-cube. Made for epic long day adventures. Get 'em while they last. Relaxed fit, maybe even a little too relaxed. "Hatched in 1981 Logo on back of neck." BODY LENGTH 26" 28" 28" 29" 30" 31"